Come see this fantastic 3 bedroom, 2 bath, 2 car garage home located in Bridgewater. 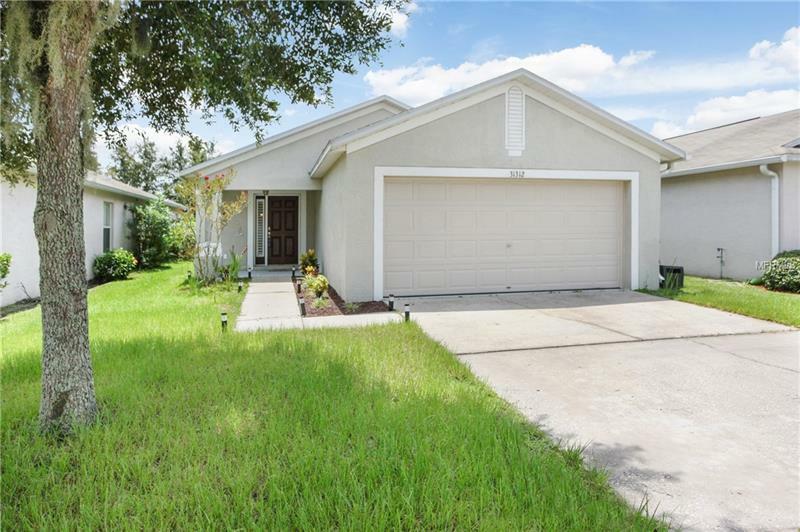 Some of the outstanding features of the home are wood plank tile in the entry and kitchen, laminate wood floors in living room, dining room and master bedroom, nest a/c controller, garage with a stainless steel and a wood work bench. Bridgewater is located close to interstate travel, Wiregrass mall and the outlets and the new Ice Rink in Wesley Chapel.